May buy 1 for yourself. May redeem 1 per group/visit. Must use entire value in 1 visit. Expires 4 months after purchase. See the terms that apply to all deals. 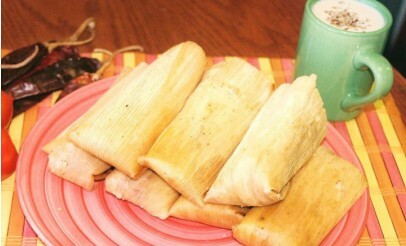 Enjoy delicious, handmade tamales! 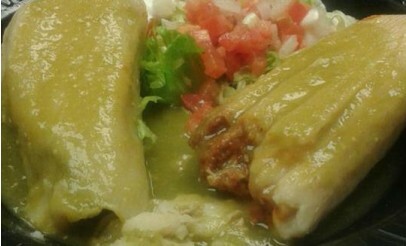 Handmade daily with the freshest ingredients, it's like a little piece of Mexico on your table. Click here to view the menu. 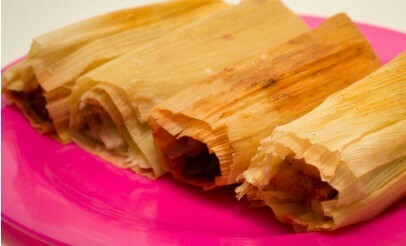 Tamales Tita is a family-owned restaurant that is proud to share their authentic mexican flavor with you. It's a little piece of Mexico sent from their kitchen to yours.